← Join the YA Scavenger Hunt to win TONs of Amazing Books! 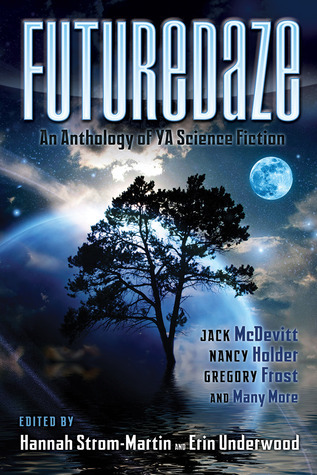 This entry was posted in Futuredaze, Uncategorized and tagged $2.99, Futuredaze, Kindle. Bookmark the permalink.